Win! 500-song Rhino Music Hard-Drive! Includes The Doors, Led Zep and Prince! 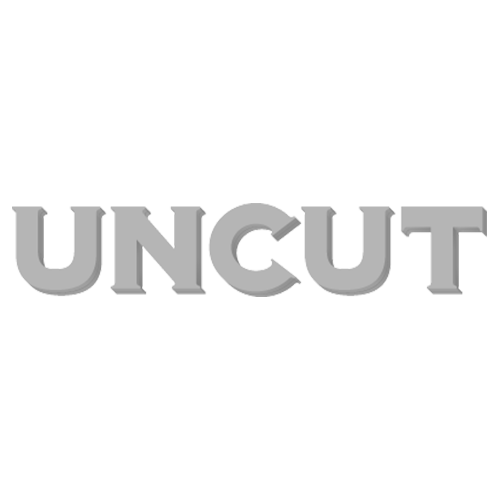 Uncut.co.uk has teamed up with Rhino records to giveaway an exclusive 120 gigabyte external hard-drive full of music to promote it’s new website www.rhino.tv. The hard-drive [pictured above] features 500 songs from across the Rhino msuic catalogue – including The Doors, Aretha Franklin, Led Zeppelin, Bee Gees, Mick Jagger and Prince. www.rhino.tv has over 2,000 (and growing) high-quality free-to-access videos, music and interviews already online for artists on it’s roster. Fans are able to use their favourite videos for their own personal pages including MySpace and Facebook. New content – including exclusive, unseen and rare footage – will be added on a regular basis too. To be in with a chance of winning this ready made high-tech record collection, simply click here for the competition.